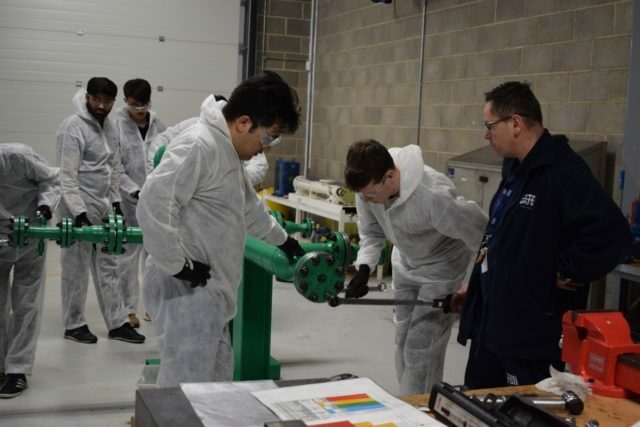 On 18th March 2019 CATCH Skills, hosted 200 Leeds University Chemical Engineering students for 5 days to take part in the ‘CATCH Experience’ programme. The students, who were in their 2nd year of their degree programme, benefited from invaluable practical hands on experience, which demonstrated how their skills would be used in the workplace in a few years time. The training included, familiarisation with the process plant, simulator, control room and mechanical workshop. Practical “real world” experience in a degree programme is very difficult to achieve yet is valued as extremely important by employers. 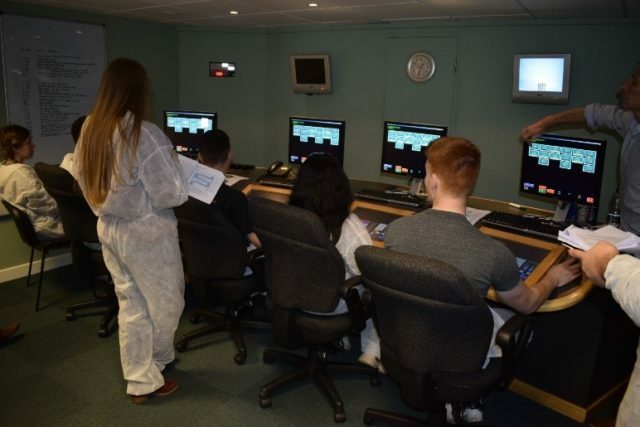 The CATCH Experience Programme allows students to apply and transfer their Chemical Engineering theoretical studies into practical scenarios, within a safe and controlled environment. They continued, “The activities allowed us to see how our course theory can be applied in industry, in addition the heavy focus on health and safety was fantastic”. Jess Bocock, Marketing and Course Coordinator, CATCH Skills concluded: “Any education provider can use CATCH as an opportunity to portray the characterises of working on a real industrial site. 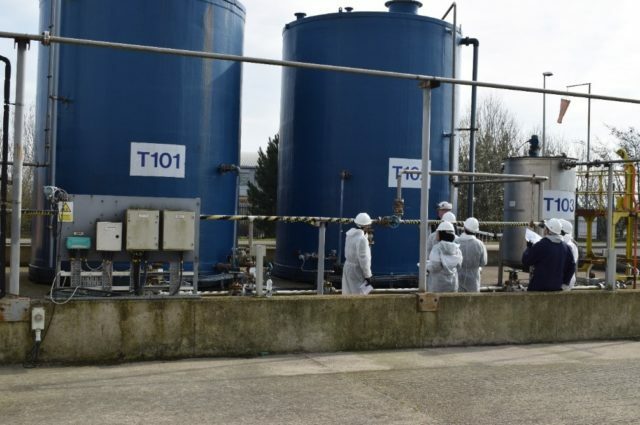 Leeds University, through this approach, sends their Year 2 Chemical Engineering degree students each year, which not only prepares them for work, but also for their final year project – the programme really helps them in achieving this”. 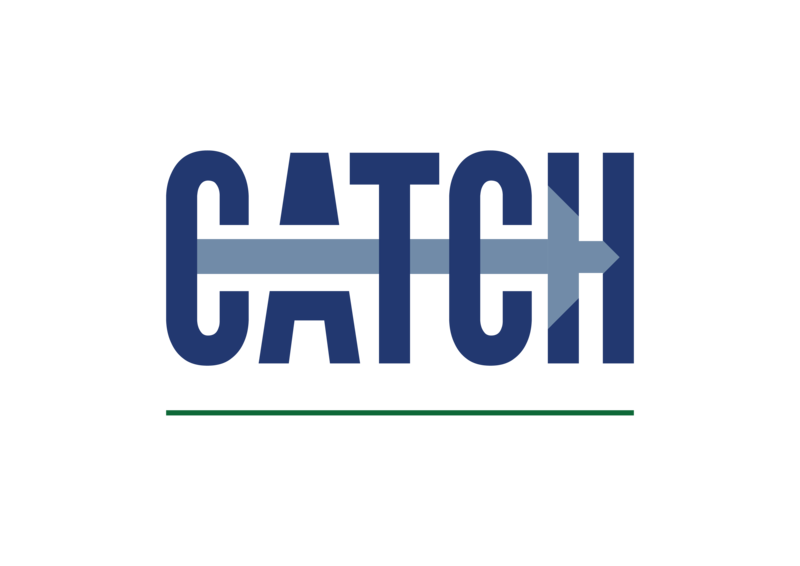 CATCH Skills approach to industry training is unique. Their Industry led, world class facilities hosts partnerships with multiple training providers including further education colleges and private organisations who are recognised as leaders in their field. Working closely with companies to generate programmes that offers solutions and cater for their training needs. Based in Stallingborough, CATCH is an industry led partnership supporting the process, energy, engineering and renewable industries in Yorkshire and Humber. Catering for adult and student learning. If you would like to find out more details, please call 01469 552828 or email info@catchuk.org.